Alpha Estate is one of the most well-respected wineries in Greece, producing some amazing full-bodied red wines from xinomavro grapes which can be likened to a nebiollo or pinot noir. 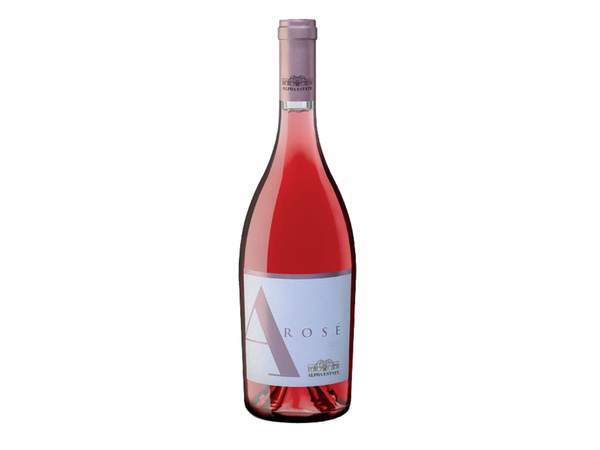 Its rosé, from the 2016 vintage, is the first one to be 100 per cent xinomavro-based and has a distinctive, vibrant, salmon-pink hue. You should be able to smell faint rose and juicy strawberries with a slightly spicy finish, making it a great choice with chilli based dishes.